Viking Cruises offers destination-centric river and ocean cruising designed for experienced travellers with an interest in geography, culture and history. Featuring on-board cultural enrichment and included shore excursions, Viking’s journeys are competitively priced for genuine value. 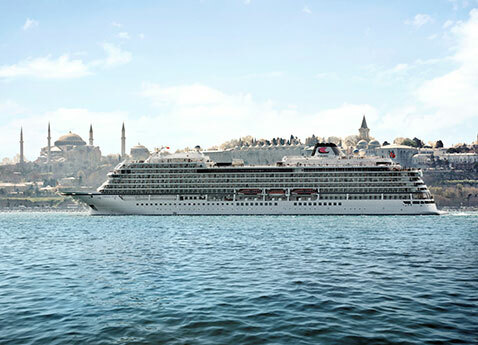 Debuting its maiden season of ocean cruising in 2015, the sophisticated state-of-the-art Viking Star will host 930 guests on itineraries in Scandinavia and the Baltic; the Western and Eastern Mediterranean; and the British Isles. 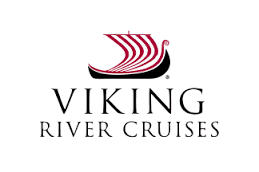 Two additional ocean ships, Viking Sea and Viking Sky, will debut in 2016. 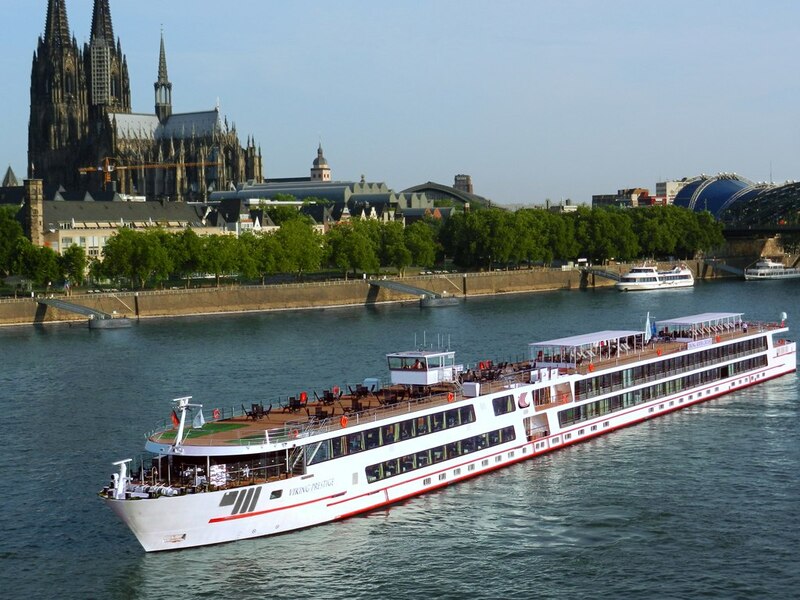 As the world’s leading river cruise line, since its 1997 inception the company has grown to a fleet of 53 river vessels (in 2014) offering scenic cruising along the rivers of Europe, Russia, Egypt, China, and Southeast Asia. The travel trade has ranked Viking as the “Best River Cruise Line” by Travel Weekly, Recommend and Travel Agent magazines, “Best Cruise Line for Luxury River Cruises” at the Luxury Travel Advisor Awards of Excellence and as “Best Overall Cruise Line for River Cruising,” “Best New River Cruise Ship” and for the sixth consecutive year, “Best River Cruise Line for Travel Agent Support” in the 2014 TravelAge West’s WAVE Awards.